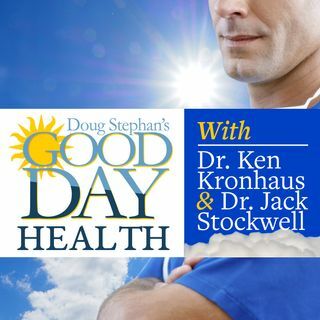 Host Doug Stephan and Dr. Ken Kronhaus discuss the latest medical news and breakthroughs, such as a soon-to-be-available inoculation that will control Cholesterol, once and for all. Also, news about the relationship between Gout and Sleep Apnea. Plus, much more.